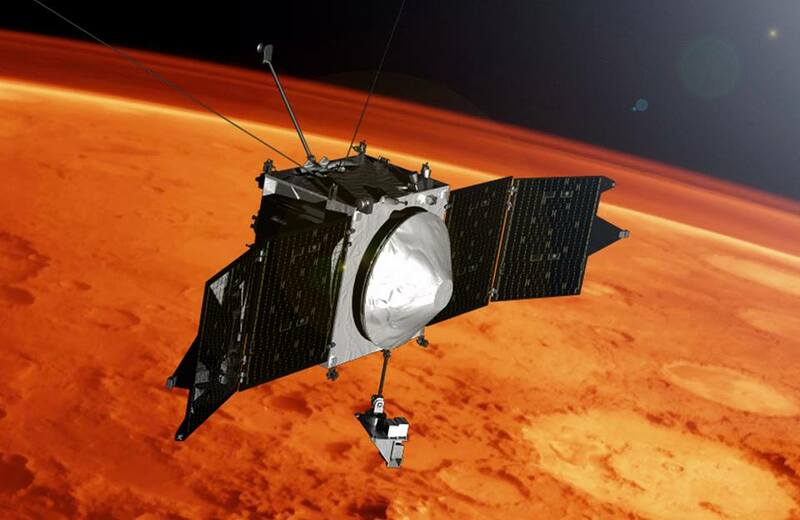 Early discoveries by NASA – National Aeronautics and Space Administration’s newest ‪#‎Mars‬ orbiter are starting to reveal key features about the loss of the planet’s atmosphere to space over time. The STATIC and SWIA Instruments, developed at UC Berkeley’s Space Sciences Lab are both prominently mentioned in the article. ← FOXSI flight completed, with success!